← Masterpieces Through the Eyes of a Runner. As I work my way back up north slowly but surely I feel discombobulated. I got so used to my summer working that school seems odd, I’ve gotten so used to SC that I wonder how VA and PA will feel. Luckily for that transition time I get to spend it with my best friend for the past 8 years in TN! As soon as I publish this post I will be off to remember what it is like to run on hills due to the fact Knoxville, TN is a heck of a lot more hilly than Bluffton, SC. My last runs in SC were hot and shorter than usual, this week my legs haven’t wanted to me to go as fast or far as I should be going. It really just shows me the power of my mind. Mentally I haven’t been up to running this week and it amazes me how the mind can be so powerful over my body. In one of the days when I was trying to get the energy to run I came across this gem while wasting time surfing on the web. 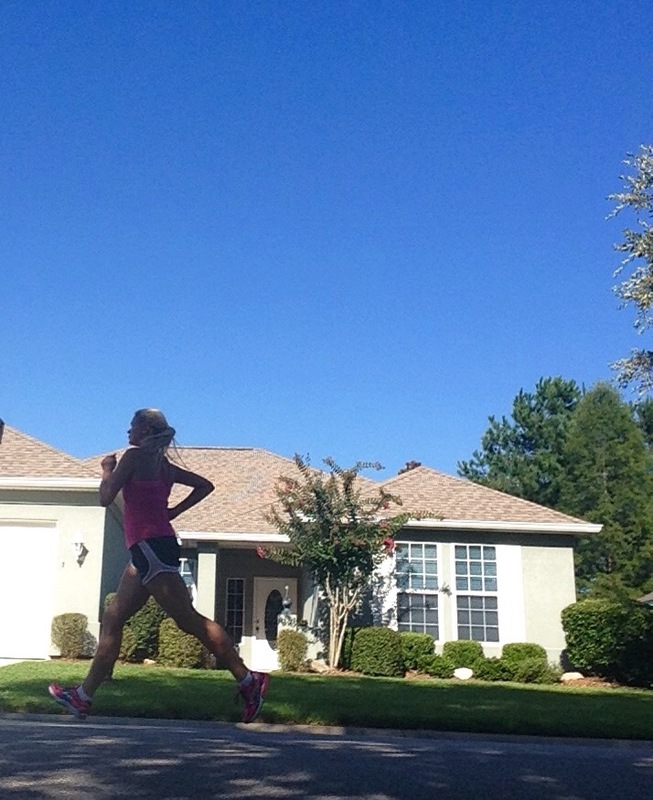 Titled the “Joys” of Sumer Running, it is a hilarious, sarcastic piece on the truths of summer running. Chafing. I had never truly experienced this until my 15 miler and man, NOT fun. My next favorite, the sweating after your shower. SO true! My other running related tab open on my phone is the sub 4 hour marathon strategy which focused on the 47/53 strategy. This means attempting to finish the first half of the race in 47% of the time it will take you to run the race . In my case since I’m going to strive for a sub 4 (or right around there) pace it will require a 1:52 half and then finishing up the second half with a 2:08. Currently this seems impossible but I have faith that in Christ I can do anything! Now that I have shared those fun tabs with my running readers I can get rid of them on my phone browser and tidy up a little. In some other news I thought I’d show you the other view I ran around this summer, it wasn’t all beach and lagoons, mostly it was this. Well then, now that you are updated on my running life, my phone tabs are being pared down, it is time to go lace up and log some slow hilly miles. Happy Sunday Runday! Keep an eye out for my vacation recap on Wednesday full of beautiful pictures of the amazing Charleston, SC!